Uses a lot of digital training and L&D process and platforms. Looking to create a specific sales app to enable better sales training, more engagement, non-intrusive, add some gamification to it. Security is the prime concern for this company. Ola! This is where the Kitaboo app is powerful and is built for such a use-case. So, what does it take to build a sales-app using Kitaboo? Here are some simple steps. Kitaboo allows you to create content in two major forms – a. You can bring in any existing content to the platform to make it interactive or engaging.b. You can create responsive content from scratch using the Kitaboo Author. Any content which gets created or uploaded on Kitaboo can have multi-layer enrichment, including Videos, Images, Assessments, HTML 5 inter-activities or SCORM components to make your content. Finally, access this great content on any device – be it a smartphone, a tablet or a PC/MAC. A true BYOD way to access the great content. All the content is fully secured, DRM protected to ensure full security of your content. We can fully white-label Kitaboo for your brand, design, and theme to make sure your sales team feel like they are accessing content right form your intranet. So how does Kitaboo Sales-app help teams sell better? 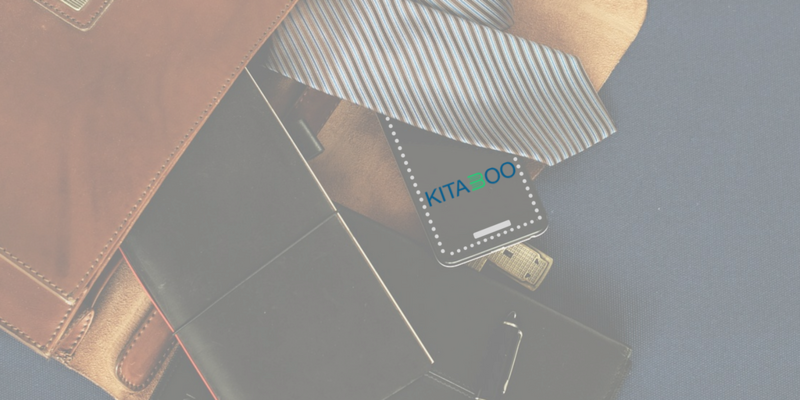 Whether its product training, product catalog, brochure, customer / internal presentations or any other details — any type of content can be accessed using Kitaboo eReader apps. The content is available anytime, anywhere, even in an offline mode. The content in your app is like your personal hard-copy, make notes and highlights for a quick review before any customer demo or meeting. Captures quick sticky notes during the meeting for future learning and above all, share your learnings with fellow sales teams with easy social share. Kitaboo app can play Videos in multiple forms- either inline within the content or separate video clips. Salespeople can use them to show quick videos during customer meetings. It is possible to either stream your videos online or upload them as part of the content package and that’s when they become available in offline mode too. Kitaboo assessments can be truly formative and used for learning purposes- no grading or qualification criterion if the admin decides to configure it that way. The discussions are progressing and we’ll be happy to share when we go live. So, if you own great training content and you would want to build a truly responsive sales-training app, then you can request a demo.